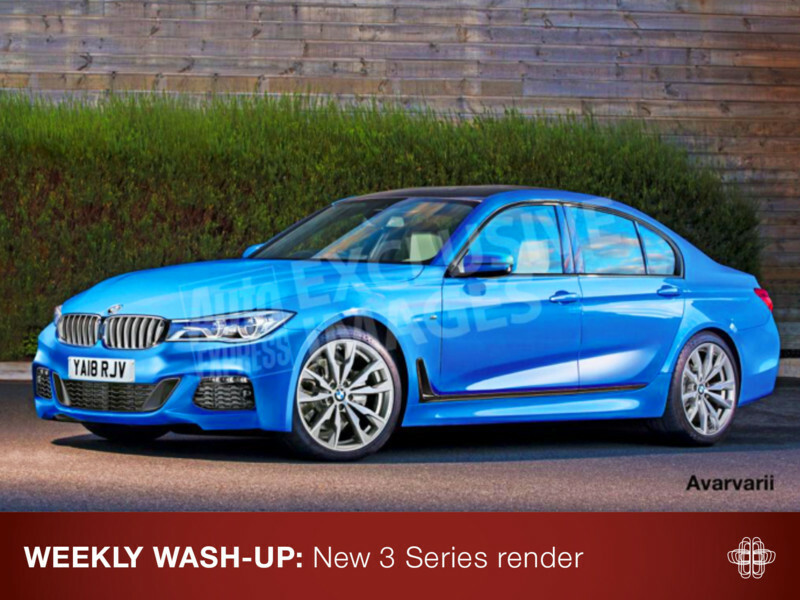 With spy photos of the new 3 Series, LA Motorshow photos and pick of the week from our classifieds, we've got your Sunday covered! The 2018 3 Series has been spotted again! Rumoured to make use of CLAR, cluster architecture chassis, up to 80kg could be saved making it the lightest small executive saloon. 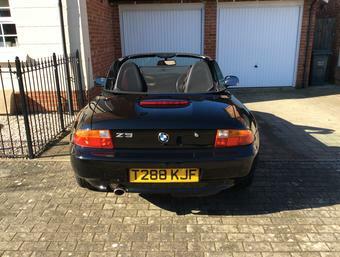 In recent BMW fashion, expect smaller engines like the three-cylinder petrol unit and more electrified models. 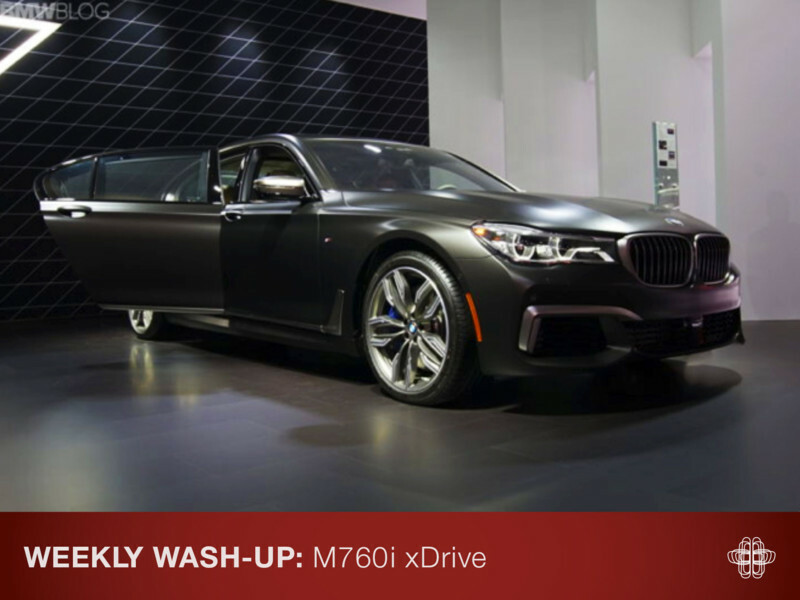 A slightly longer wheelbase will also mean extra legroom in the rear of the cabin in addition to upgraded materials, the cabin should look and feel more luxurious. 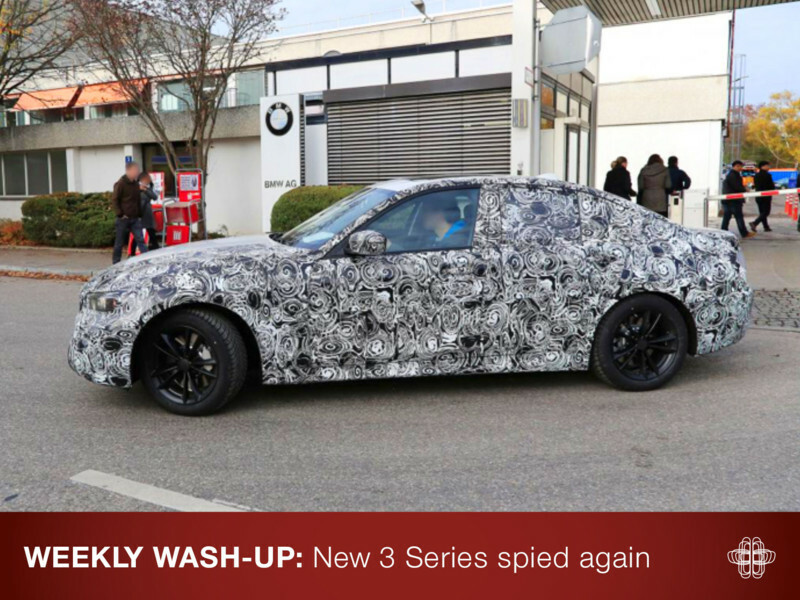 It is still a year off so we expect to see more spy photos ahead of its debut towards the end of 2017. Most i8’s make quite the statement, but none quite like this one! 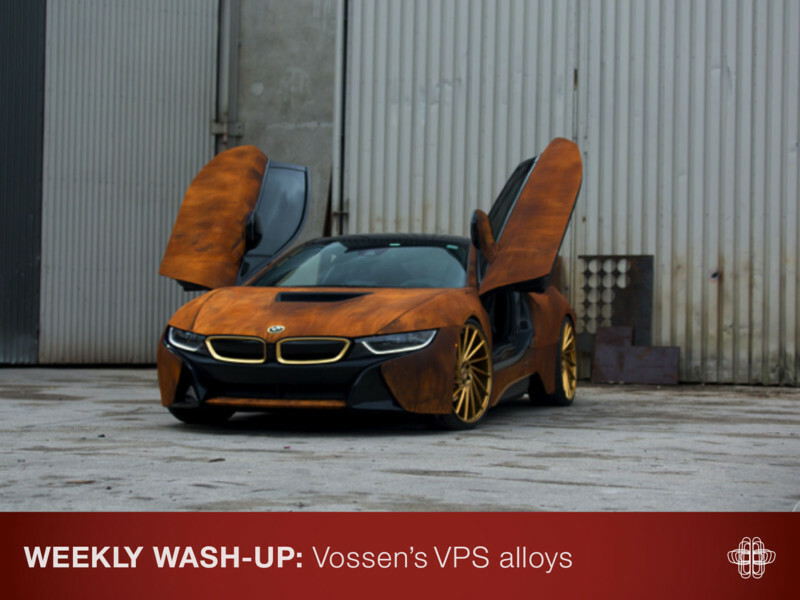 These Vossen VPS-305t wheels are fully polished in Imperial Gold but can be customised in over 48 colours. 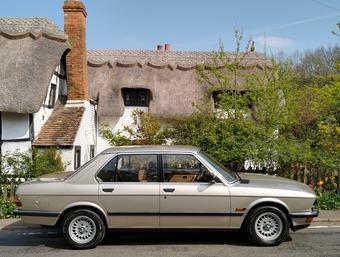 The man behind some of BMW’s most noted engines for the Munich automakers, passed away at the age of 82. Renowned for his camshaft calculations and nick-named ‘Nocken-Paule’, Rosche served forty-two years with BMW, guiding the company to Formula One twice. 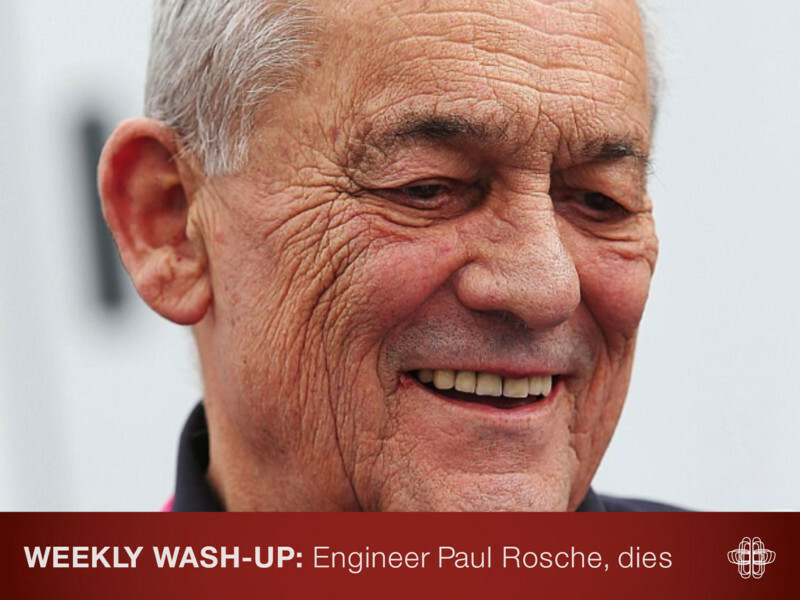 Also known as the ‘Godfather’ of the Motorsport division, Rosche was responsible for engines in the classic 2002 Turbo and the E30 M3. May he rest in peace. 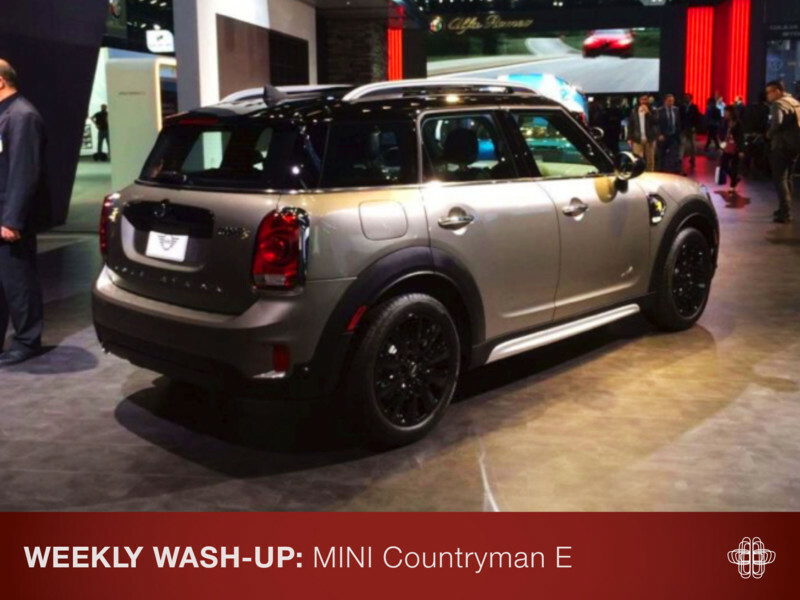 Drawing on California’s tech belt and early adopter status, the 740e iPerformance and MINI Countryman Cooper S E Hybrid sit centre stage as the company push their electrified vehicles to this target market. 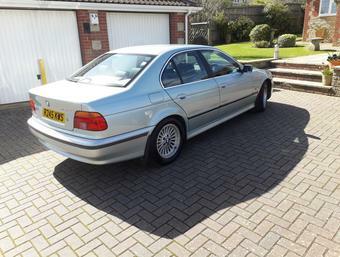 The 740e features a 2.0litre 4 cylinder engine with the electric motor, generating 326bhp but with only 7% BIK, the PHEV version of the limo-saloon could prove popular for the corporate audience. 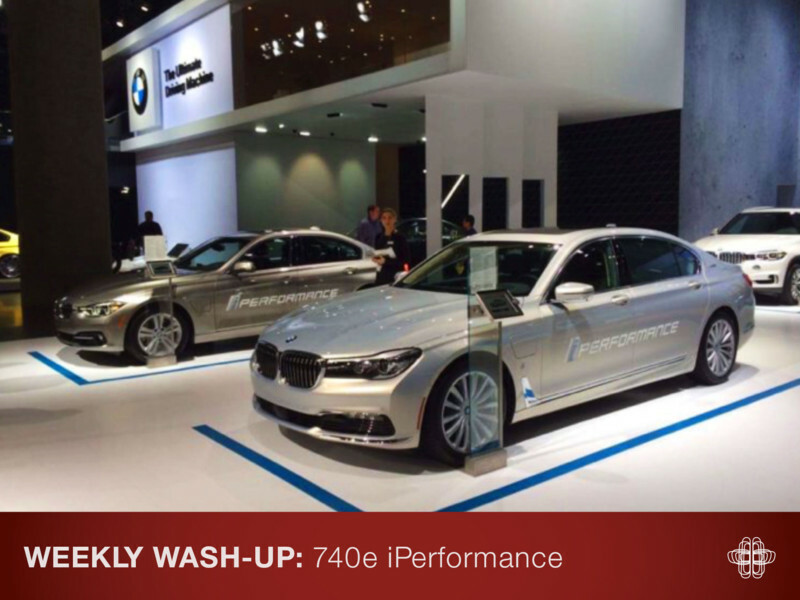 Also at the show are the M240i Convertible, Alpina B7 and the M760i xDrive – lots going on! 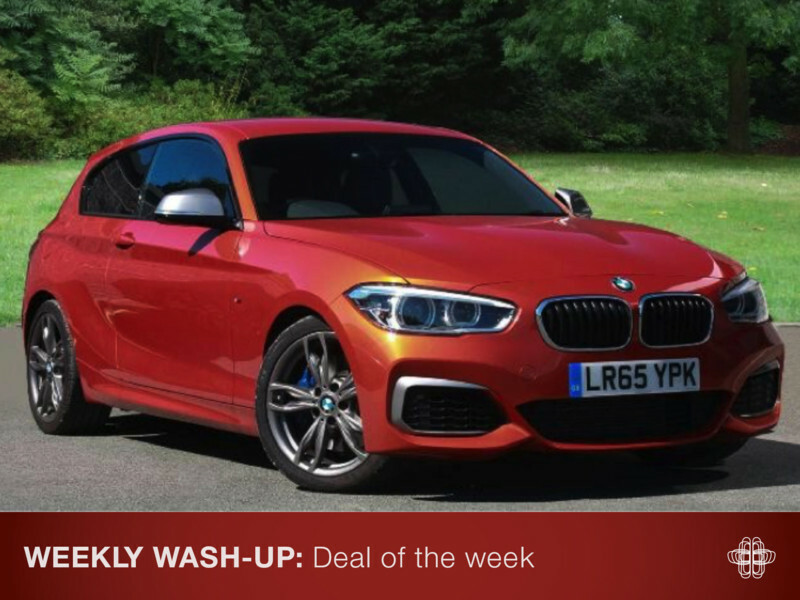 M135i 3dr in Valencia Orange – complete with black Dakota leather, Harman Kardon hi-fi, navigation, black panel display, anthracite headlining, LED highlights and variable sport steering this, real world pocket rocket is a lot of car for £23k! For more info check out the advert here. Photography: AutoExpress, Avarvarli, Vossen, Motorsport.com, BMW Blog, John Hietter & Johan Lee Photogrpahy.